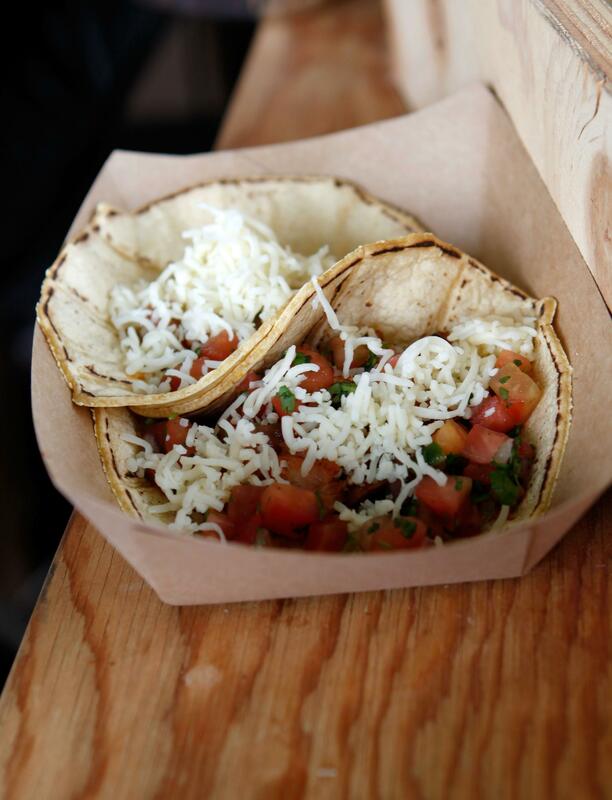 Americans opt for Taco Bell, as Mexican food grows in popularity. A view of Tacos during Chipotle presents Cultivate Denver, a culinary celebration in Denver’s City Park. America has long had a love affair with the burger. And, while we, as a nation, certainly haven’t broken up with our first patty-shaped love, as of late, the relationship could best be classified as: it’s complicated. Enter the Taco. Yum! Brands is out with its most recent quarterly report showing that tacos are increasingly big business in America. Yum!, which owns fast-food staples KFC and Pizza Hut, again reports that its Taco Bell chain is its star performer, with sales up over the last seven quarters. The growing taste for Taco Bell is part of a larger trend in Mexican food taking off in the American market, as Bloomberg Businessweek reports, food research company Technomic, finds that “sales at Mexican-style restaurants grew 9.3 percent in 2012, outpacing the 5.8 percent increase among all limited-service restaurant.” Sales are up at Chipotle too and even the quasi-Mexican chain, Chili’s, is looking to boost its bottom line by doubling down on its Mexican menu. The growth of Mexican-inspired quick eats comes at a time when traditional burger joints, McDonalds, which is trying its hand at salads, and Burger King which is also getting creative, try to boost sales. As for the eat-at-home preferences of Americans, the burger is also showing signs of slipping: Salsa has overtaken ketchup as the country’s best selling condiment, tortilla chips outsell potato chips, and tortillas are bigger sellers than burger and hot dog buns.